"The most powerful portables on the Planet." 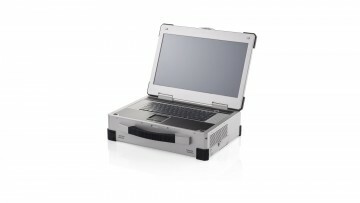 ACME Portable is the leading producer of high-performance, rugged portable workstations. 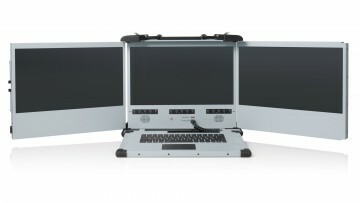 We provide the needs of the US Military and Prime Contractors with mil-std ruggedized portable computing and display solutions. 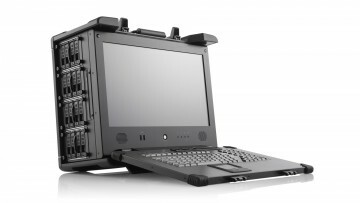 With headquarters in Los Angeles, California and branches in Europe and Asia, our mission is to design and manufacture high-performance, reliable, and rugged portable computer platforms.